Fancy saving £250 on your next holiday? 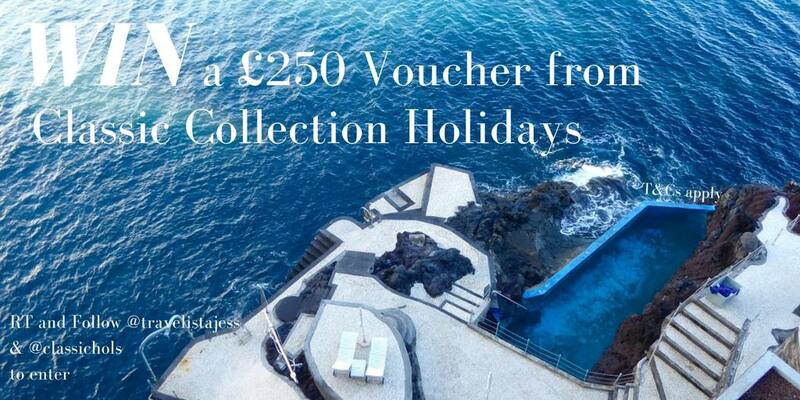 I’m giving away x2 £250 vouchers from Classic Collection Holidays as a little Christmas thank-you to all my readers. 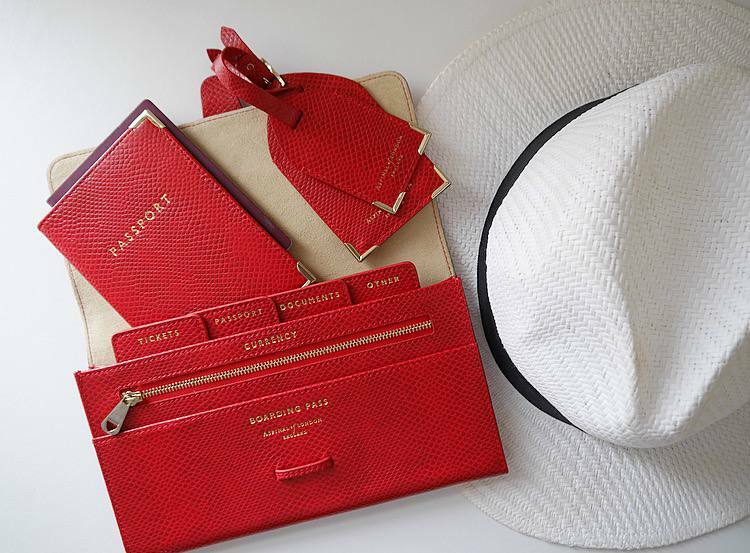 One voucher is up for grabs on Instagram, and the other on Twitter, so everyone has two chances to win if you enter on both social platforms. The competition will run from Tuesday 6th December 2016 until Monday 2nd January 2017. The same entrant cannot win both vouchers. Winners must spend the whole £250 voucher on one holiday booking. It cannot be redeemed over two separate bookings. Want to read about my experience with Classic Collection? Check out my First Timers Guide to Madeira and my Belmond Reid’s Palace Review. I have entered- @tiddles12 on Instagram and @mysterymoosifer on Twitter. I would love to stay in Greece.